For instance, a plant that evolved in sunny, dry climates requires a lot of light, while those native to shady forests or tropical jungles aren’t so demanding with the light requirements. A standard distance between plant and light source is in the region of 10 to 12 inches. This is practical for most types of flowering houseplants. 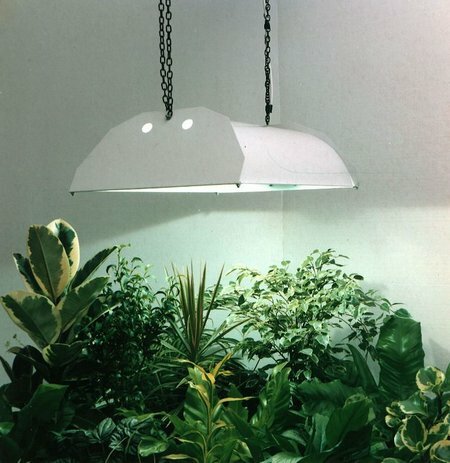 But, the foliage plants can accept a greater distance from the light source. Certain plants like the philodendron or ivy can accept a light source from 34 inches away. Also, a higher light intensity is required for the fruit-bearing plants and miniature trees. 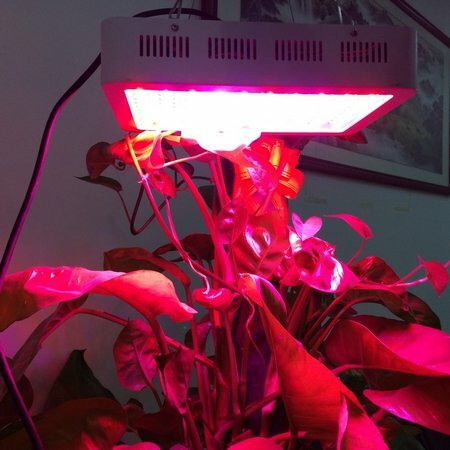 Grow lights include the full spectrum (violet, blue to yellow and red) of light to imitate natural sunlight. Plants rely on the complete spectrum to help with photosynthesis. Blue and red are the most important colors. Red is required for stimulating flowering and vegetable growth. But too much can cause thin and tall growth. Blue light is desired for regulating plant growth, which is perfect for growing stocky, short seedlings and foliage plants. 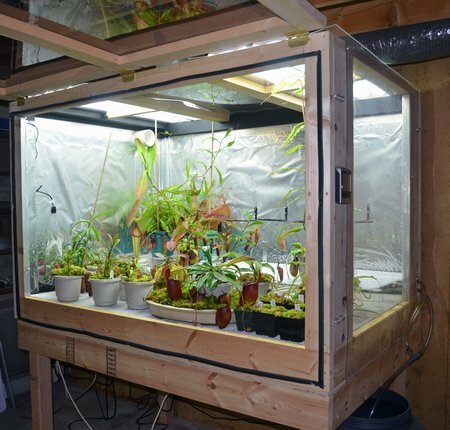 All plants grown inside will need rest from grow lights to encourage respirate, which is critical for the plants to grow. The time given for rest is based on a variety of factors, including type of plant (foliage or fruit) and growth rate. A short-day plant like the begonias, azaleas, and chrysanthemums can prosper with about 12 hours of light each day. While a long-day plant is more reliant on at least 16 to 18 hours of light. A majority of garden flowers and vegetables fall into the category of long-day plants. 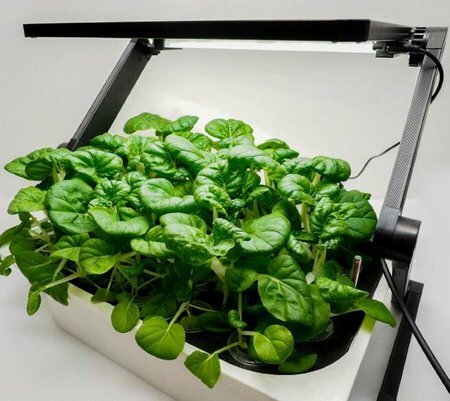 The most cost-effective lights for indoor gardening include the fluorescent bulbs which can produce about three times the light given by the incandescent bulbs. Full-spectrum bulbs are great for culinary herbs, seedlings, and general houseplants. Also, these bulbs last a lot longer than standard bulbs and need less electricity. 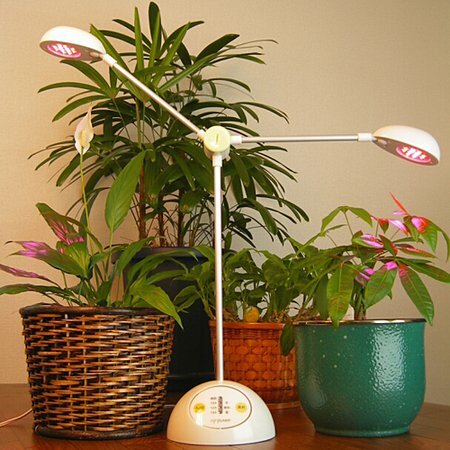 Avoid the cool white fluorescent bulbs since they aren’t appropriate for plant growth. They are a more practical option for lighting up office buildings and schools. 2 Responses to How Indoor Plants Grow Under Light?